Miracle Method Surface Refinishing will be exhibiting at the American Society of Healthcare Engineering Conference, (ASHE), July 21 -24 in Atlanta, GA. The company will be demonstrating its latest surface refinishing germ prevention technology for tile showers, leaking terrazzo shower pans, cultured marble vanities and laminate countertops. Our process eliminates surface moisture retention which keeps mold, mildew and bacteria from having a moist environment to grow. Miracle Method will be exhibiting at its second American Society of Healthcare Engineering Conference, (ASHE), July 21-24 in Atlanta, GA. The National ASHE Conference attracts over 1,900 healthcare facility managers, project managers, and hospital executives. “We were overwhelmed with the response from ASHE members in 2012 and are looking forward to continuing to build our presence in this category by exhibiting again,” says Chuck Pistor, President of Miracle Method. 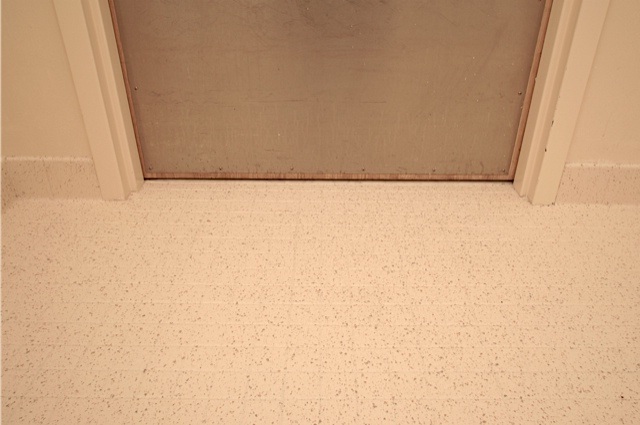 Miracle Method will be demonstrating how its unique surface refinishing process helps combat the growth of bacteria on tile grout, terrazzo shower pans, cultured marble vanities and laminate countertops. “Our process eliminates surface moisture retention which keeps mold, mildew and bacteria from having a moist environment to grow,” says Eddie Naro, whose Miracle Method has done extensive work for Christus Spahn Hospital in Corpus Christi, TX. 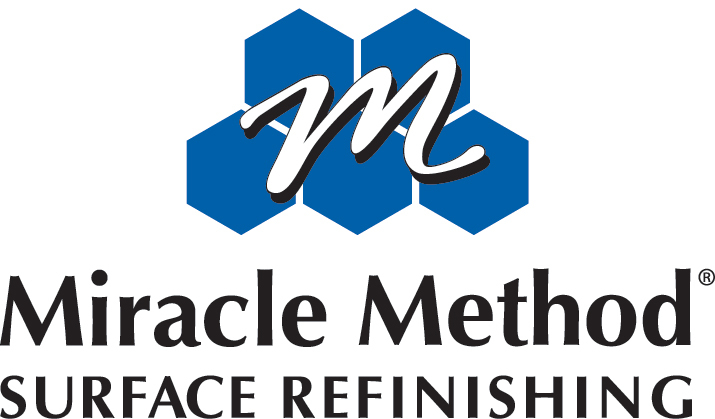 The nation’s largest surface refinishing company, Miracle Method’s process of refinishing existing surfaces vs. replacement can save a hospital up to 75% of the cost of replacement of bathtubs, tile walls and floors, and countertop surfaces. 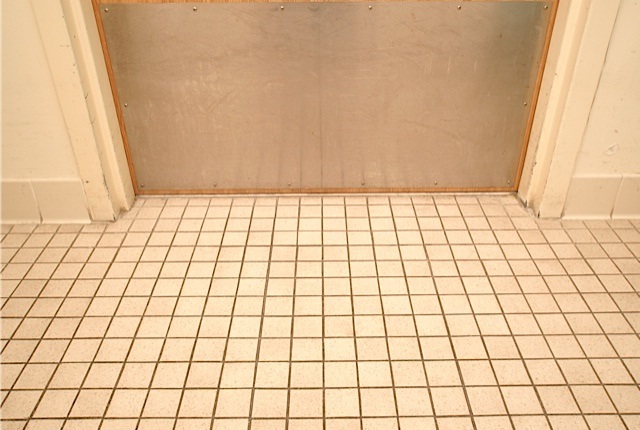 Surface refinishing not only seals cracks, seams and grout that can harbor germs, but also creates an attractive new look for tile and laminate surfaces. Following an introduction at last year’s conference, Miracle Method was instrumental in helping Baptist Memorial reduce a planned 12 million dollar renovation to 3 million dollars and the five-year plan to three. Baptist Memorial’s renovation plan had included tearing out bathtubs and replacing them with showers. “Once we showed them we could convert the existing tubs into showers and refinish all the tile surfaces to save them the cost of demolition and replacement, they were sold,” says Eric Stacy of Miracle Method of Nashville. Based on the success in patient rooms, Stacy’s Miracle Method crew was also asked to refinish tile walls in the hospital cafeteria and other projects are being considered. With 127 offices across the US and Canada, Miracle Method can provide its services to virtually any hospital. To learn more about Miracle Method and to read case studies, visit http://www.miraclemethod.com/commercial or call 800-444-8827.